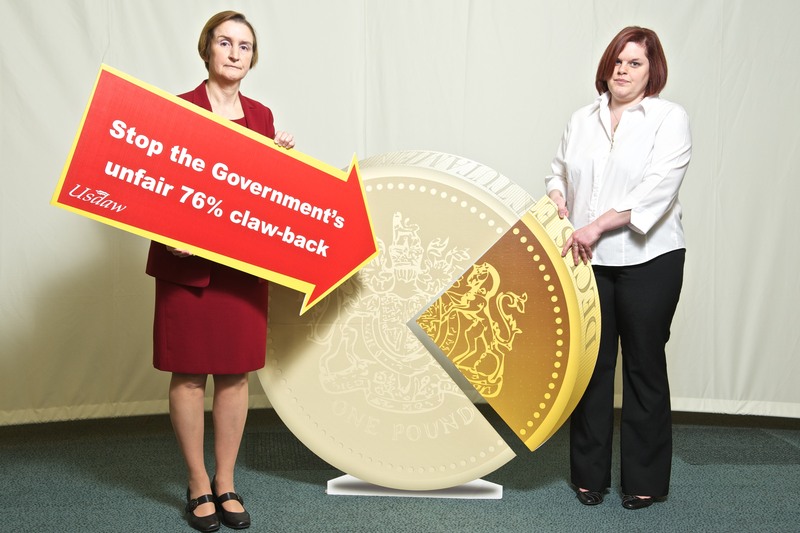 Nia Griffith MP joined Usdaw activists in the House of Commons on their campaign to persuade the Government to change the rules for the new Universal Credit, so that working families who currently claim tax credits will not miss out. Under the Government’s present plans, when Universal Credit replaces tax credits, some working people will only be allowed to keep 24p in every extra pound they earn. Shopworkers trade union leader John Hannett believes that the huge 76% claw-back of additional earnings from workers on Universal Credit is unfair and a massive disincentive for people to look for ways to increase their income and work their way off benefits altogether.